As was recently announced in Air Partner’s interim results, Freight gross profit was up 36.4% for the six months ended July 31 2018. 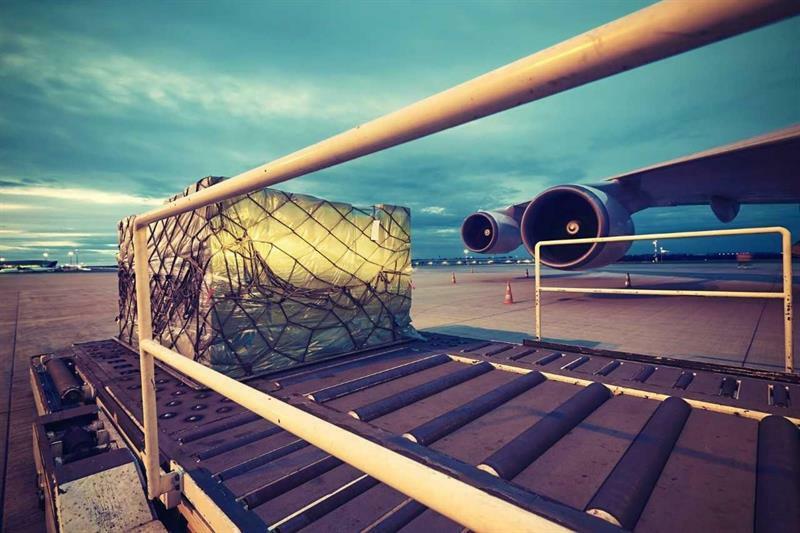 Air Partner’s 24/7 offering and personalised service have continued to attract clients over the past year and time critical requests are an important segment of the Freight business. Clients that use Air Partner’s Freight services are diverse, ranging from oil & gas companies to charities. Demand from the automotive and aerospace sectors has remained strong, the company says, both in charter and on board courier products. Moreover, Air Partner’s freight division has continued to grow its global operation: in 2017, the German office moved to larger premises in Cologne to allow for further growth, and 2018 has seen the appointment of a new Freight Charter Sales Broker and Sales Manager. Elsewhere, this summer saw the opening of a Los Angeles office and the expansion of the freight team into new office space in Fort Lauderdale.